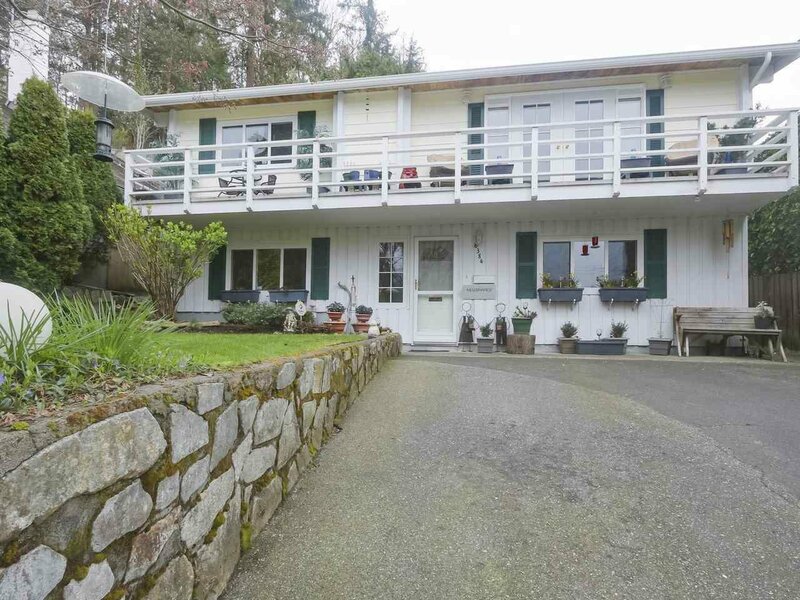 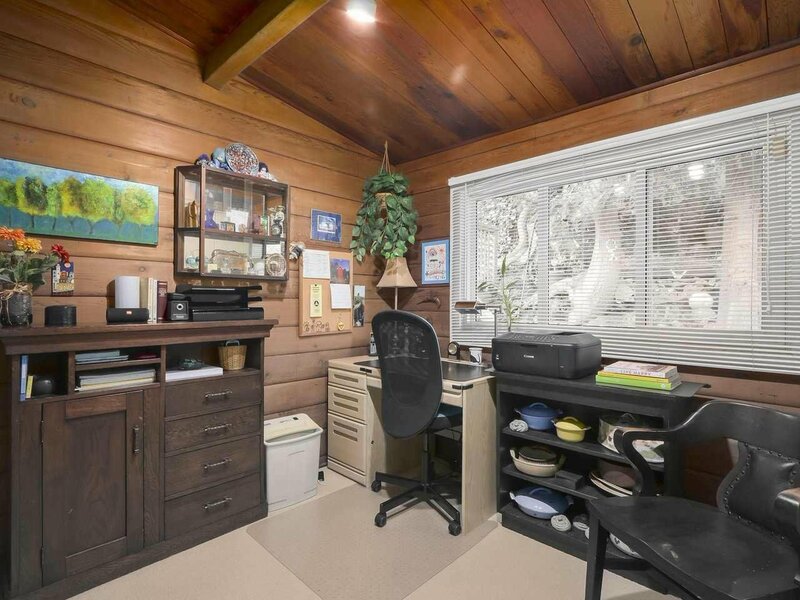 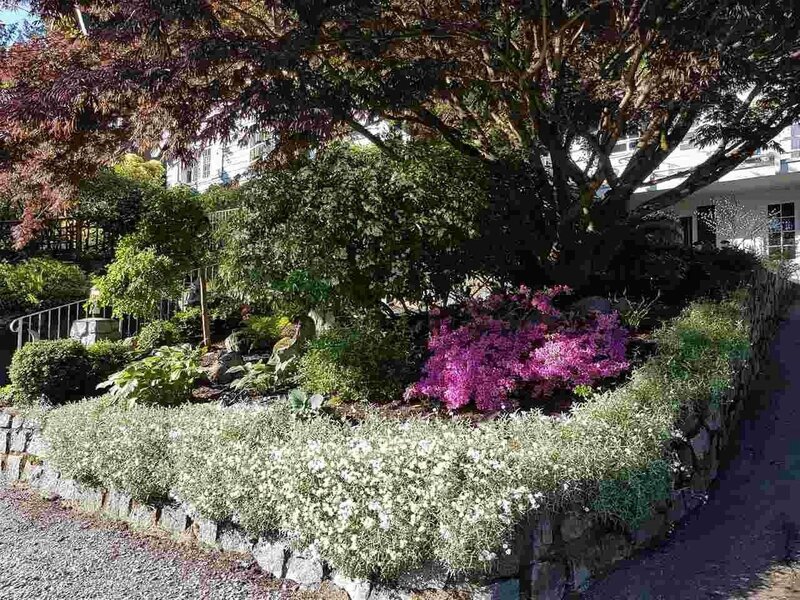 R2357068# 6384 CHATHAM STREET, West Vancouver, Horseshoe Bay WV - Realtor in North Vancouver with Team 3000 Realty Ltd. 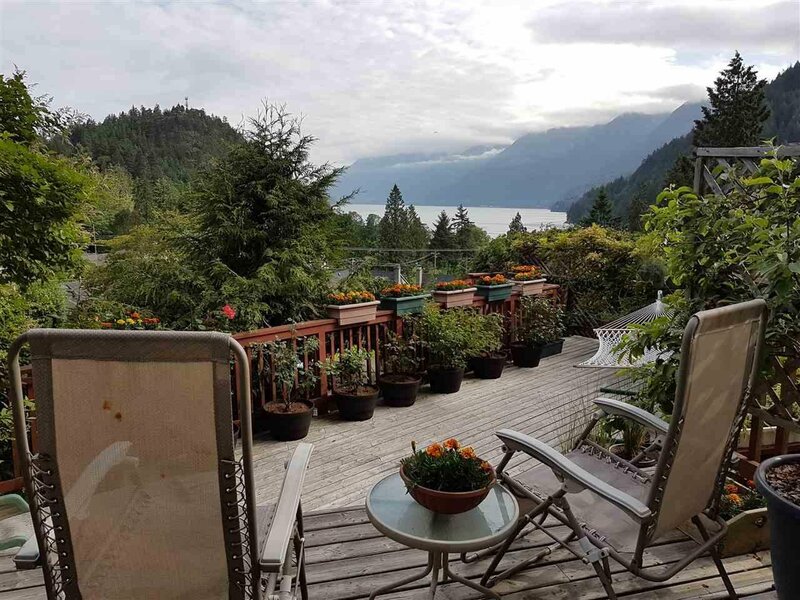 Description: Perched above Horseshoe Bay you'll find this super cute home, perfect for first timers or downsizers. 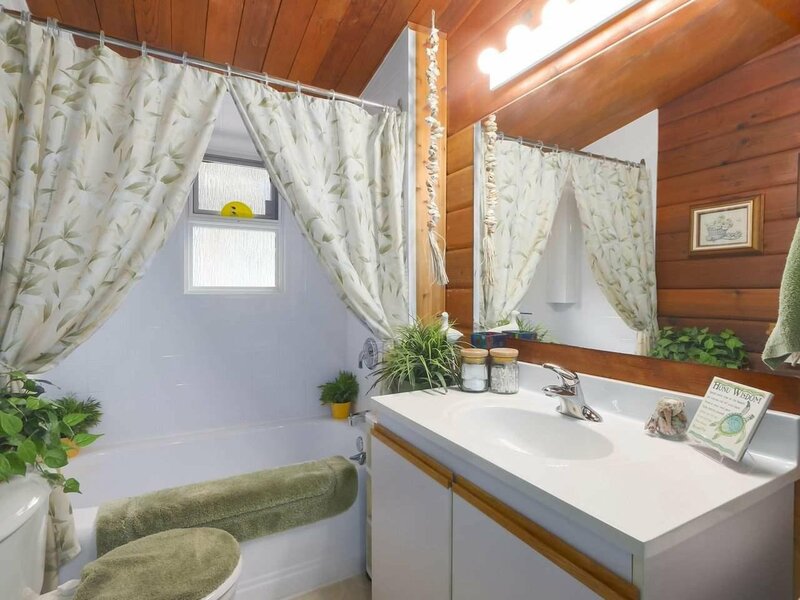 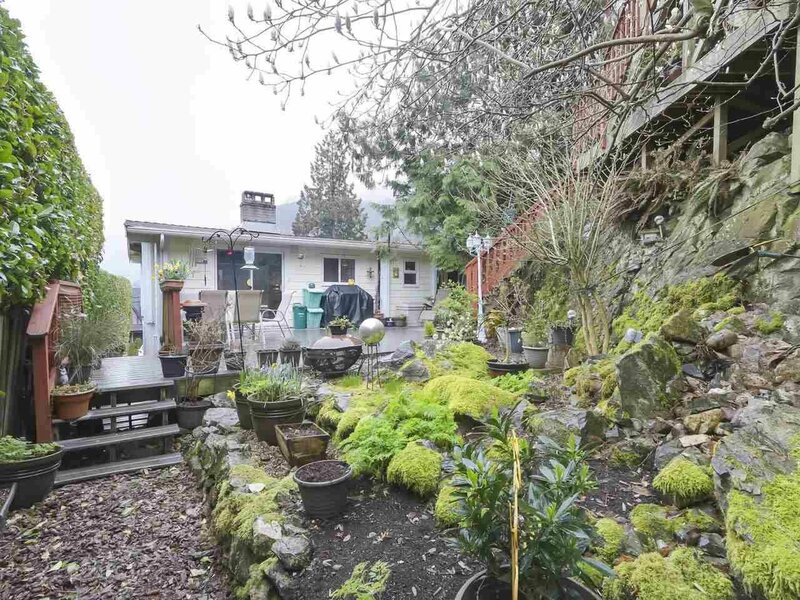 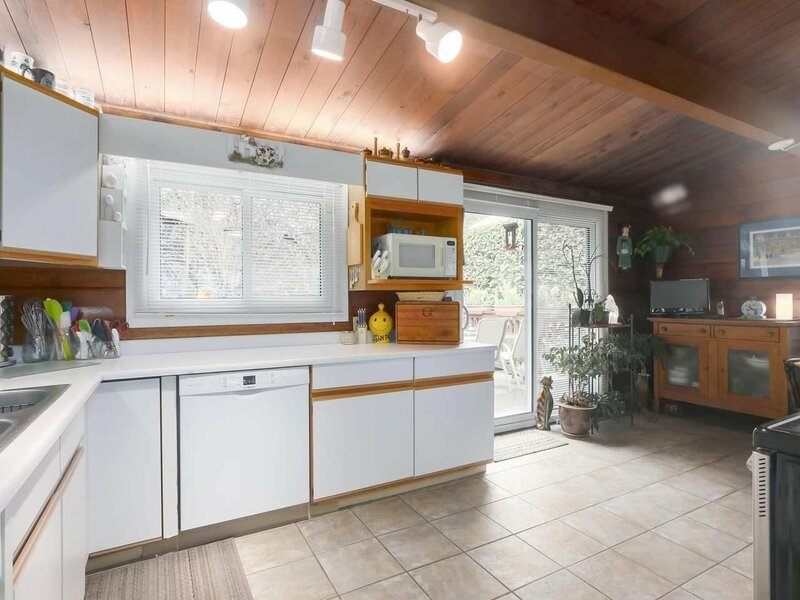 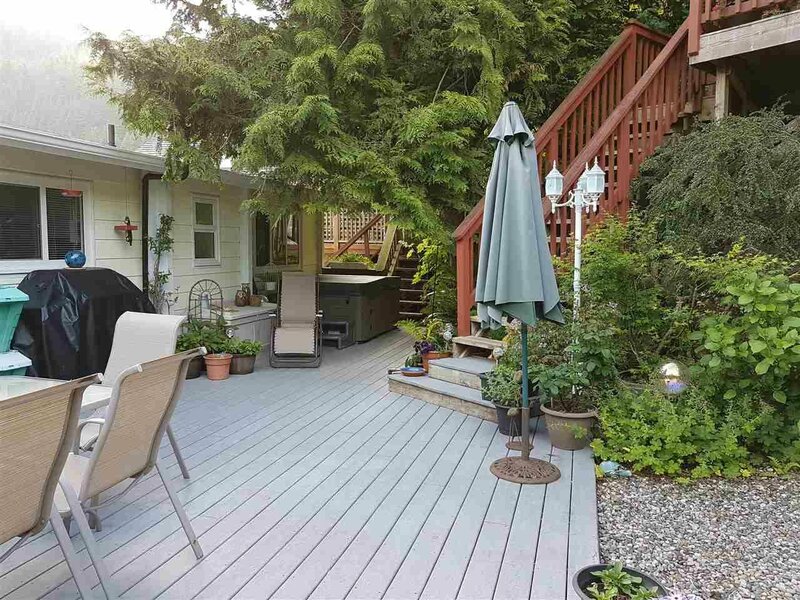 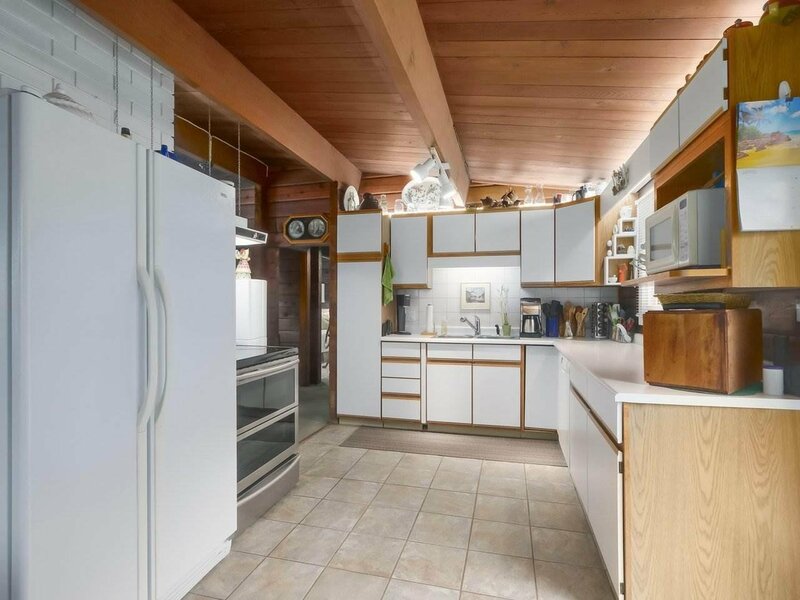 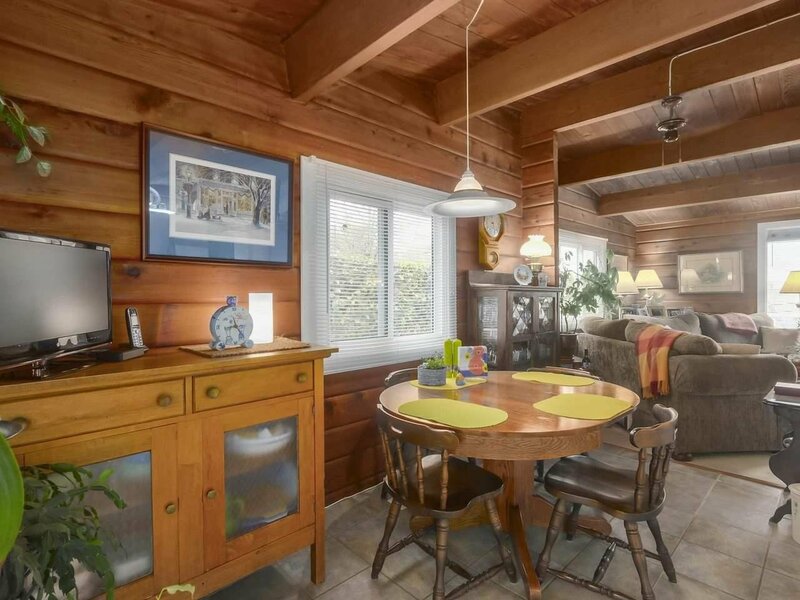 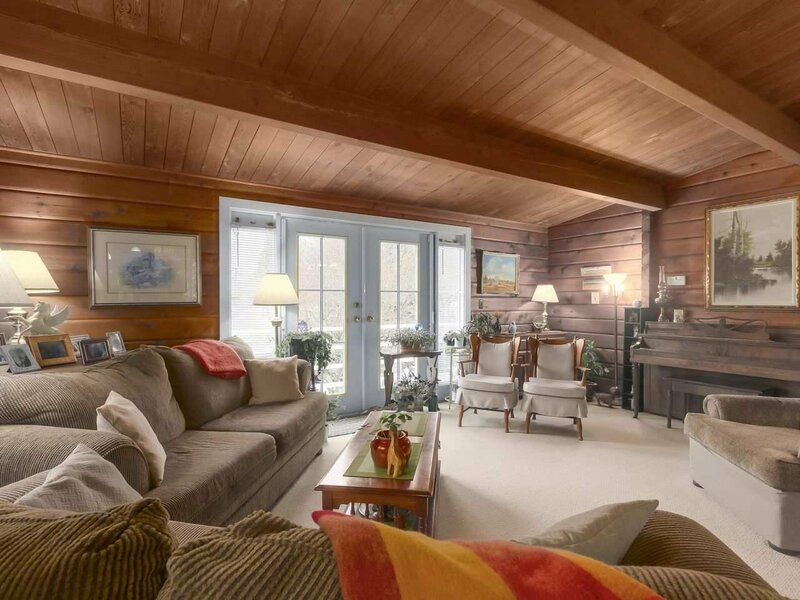 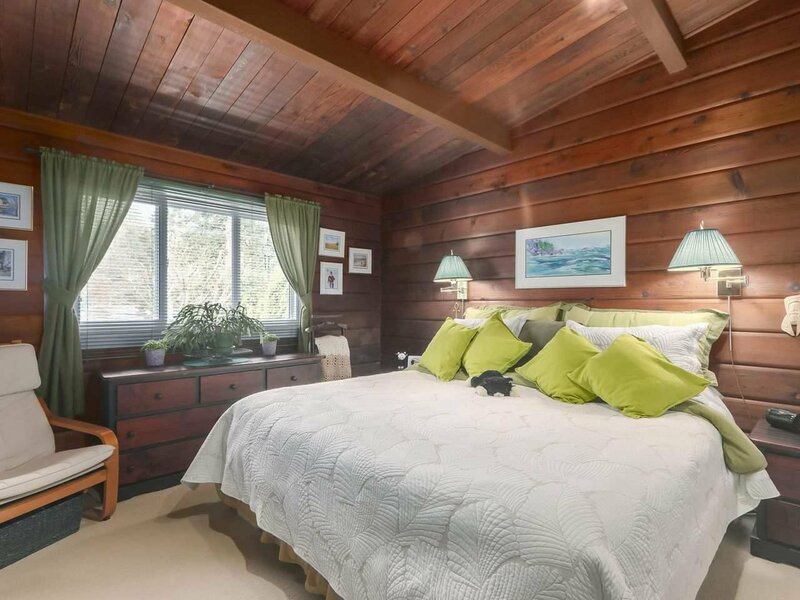 This four bedroom Cedar pan-abode home has been loved and cared for by the current owners for decades and it shows. 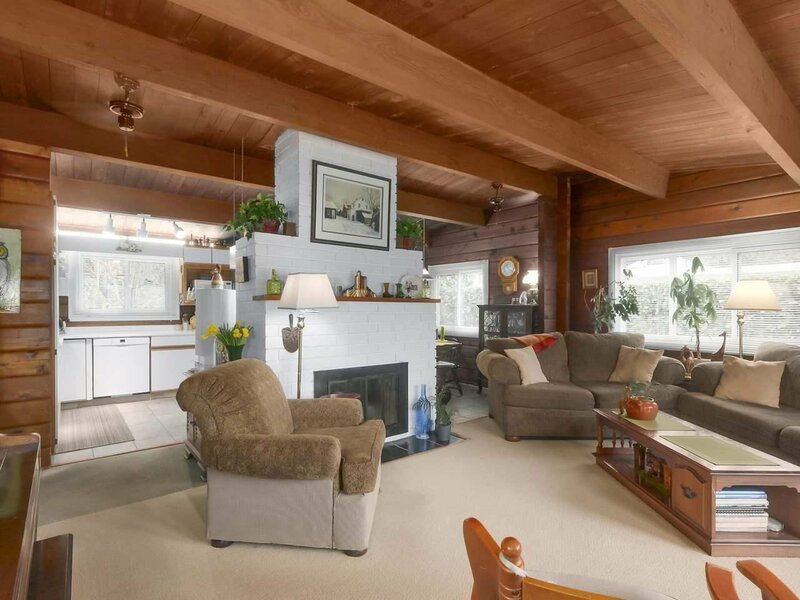 The main level offers an open plan with the kitchen, dining and living rooms all open to one another and features a gas fireplace. 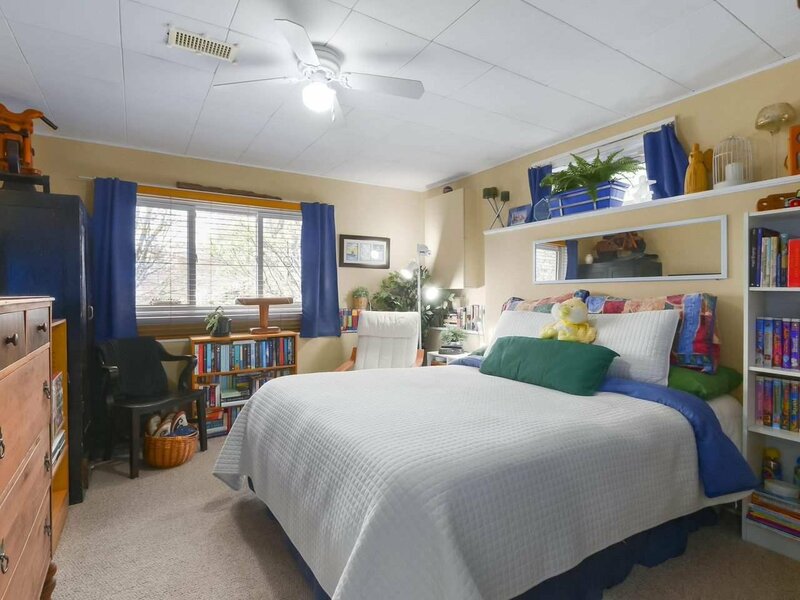 Also on the main is a nice sized master bedroom, second bedroom and a four piece bathroom. 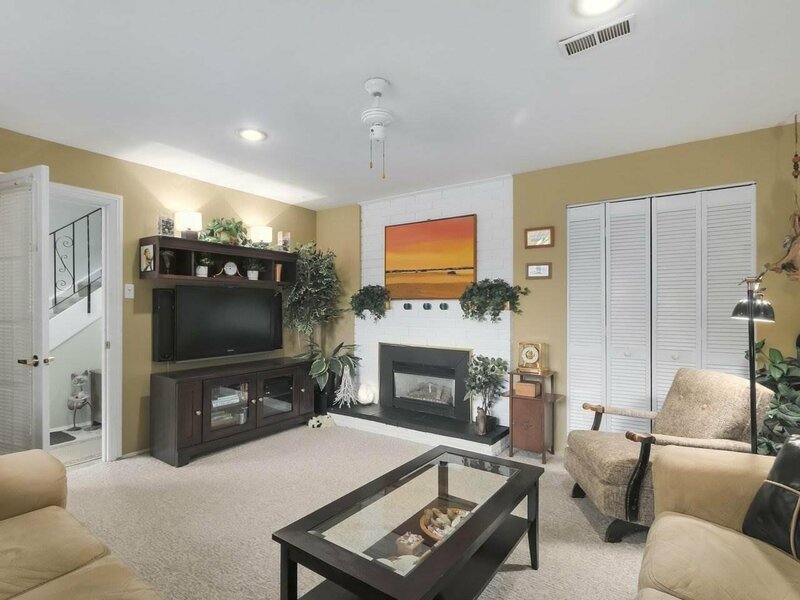 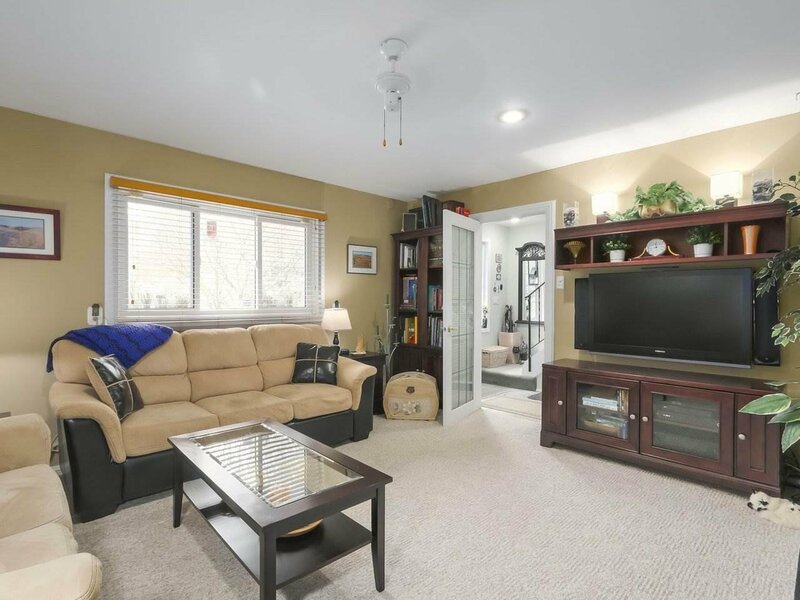 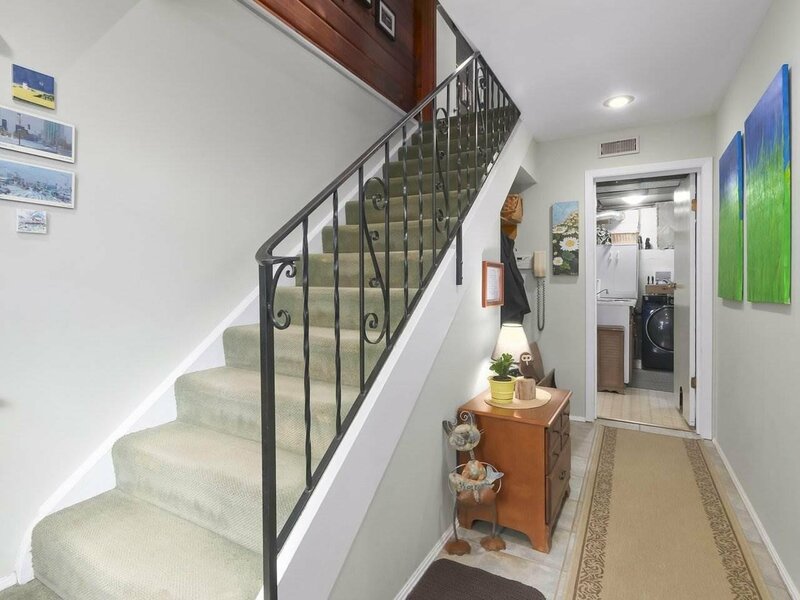 The lower level is above ground at the front and and hosts a cozy family room with a gas fireplace, two additional bedrooms and a large laundry/utility room. 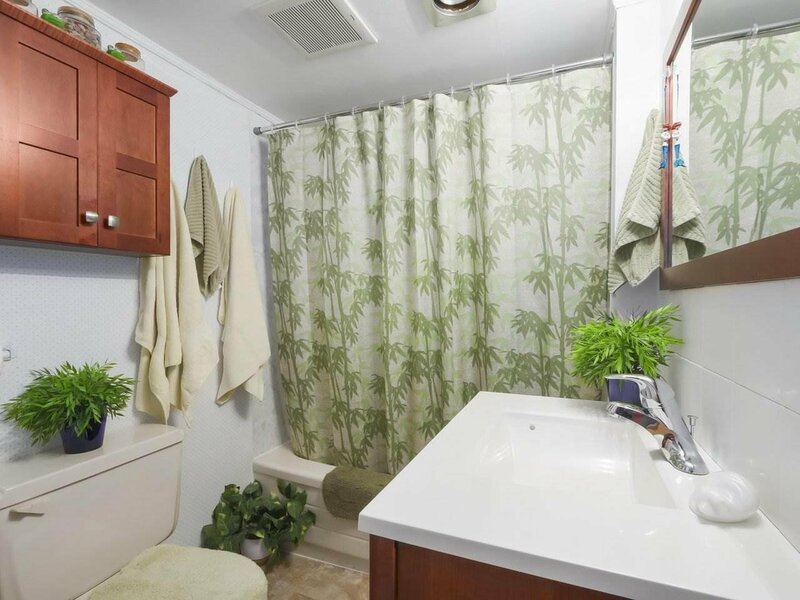 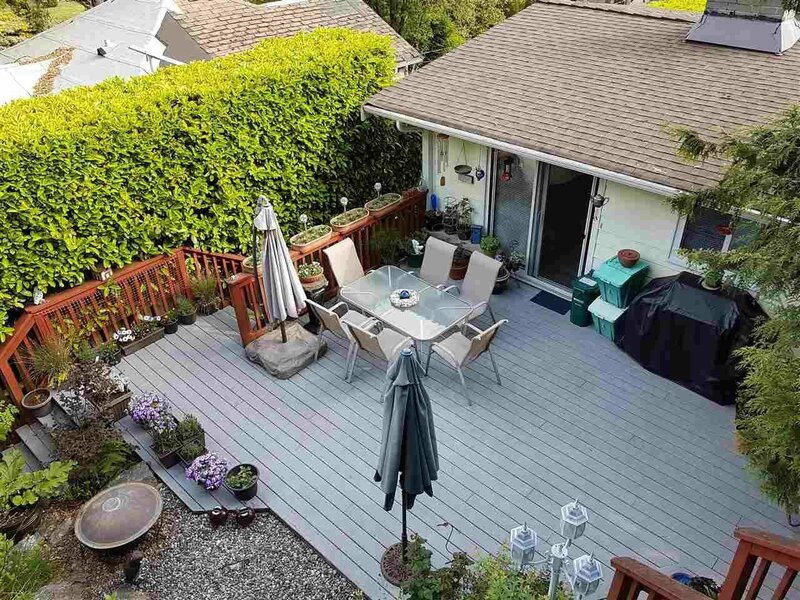 The property boasts lovely gardens with potted plants and beds and the kitchen lets out to a patio. 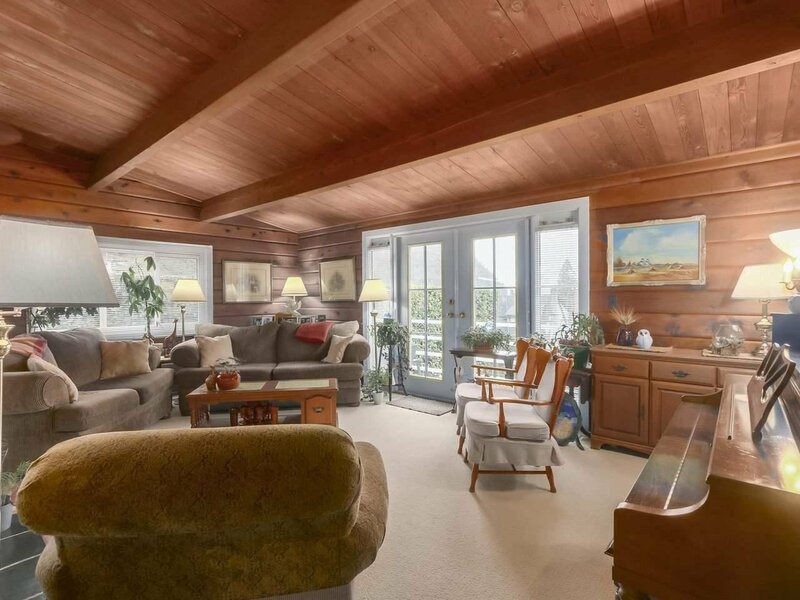 Climb the stairs to a to a sundeck above it all, relax up top and enjoy the view of Howe Sound.